The area situated on the 27th parallel north connects the Bermuda Triangle, The Pyramids of Giza and the Himalayas. Even scientists cannot explain the numerous anomalies that occur there. The region is referred to as ‘The Zone of Silence’, a mysterious area on our planet where clocks stop and radios cannot function properly. 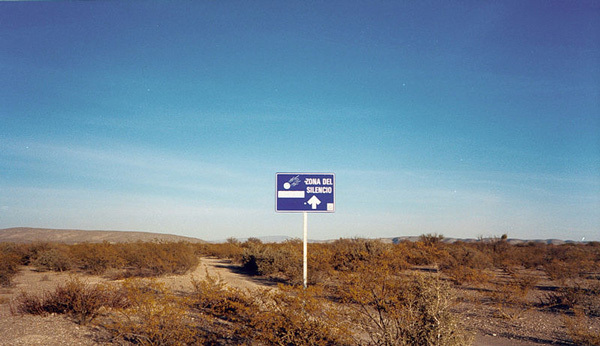 Located on the 27th parallel north, the desert known as ‘ La Zona del Silencio’ is one of the most anomalous places on Earth, there, nothing seems to function properly and scientists who have studied the area, remain baffled as they cannot provide answers to the many enigmas that shroud the region. This ‘alien’ wasteland which is located 2000 meters above sea level, is far more mysterious than you could ever imagine. Situated on the 27th parallel north, the Zone of Silence mysteriously coincides with the same parallel connecting the enigmatic Bermuda Triangle, the Himalayas and the Pyramids of Giza in Egypt. There, in the middle of nowhere, a mysterious iron obelisk of nearly three meters in height, stands alone, pointing towards the mysterious ‘coincidence’ that the enigmatic region is located on the same line, connecting other anomalous places and the Pyramids of Egypt. The Zone of Silence has been visited in the past by many scientists from different disciplines, all of which have found that there are things there, that cannot be rationally explained. In some areas of the Zone of silence, clocks cannot function, the compass does not point north and radios, simply put, cannot work. The name wasn’t given to the area because of its lack of sound, the name ‘Zone of Silence’ reflects the phenomenon by which radio waves cannot propagate properly. 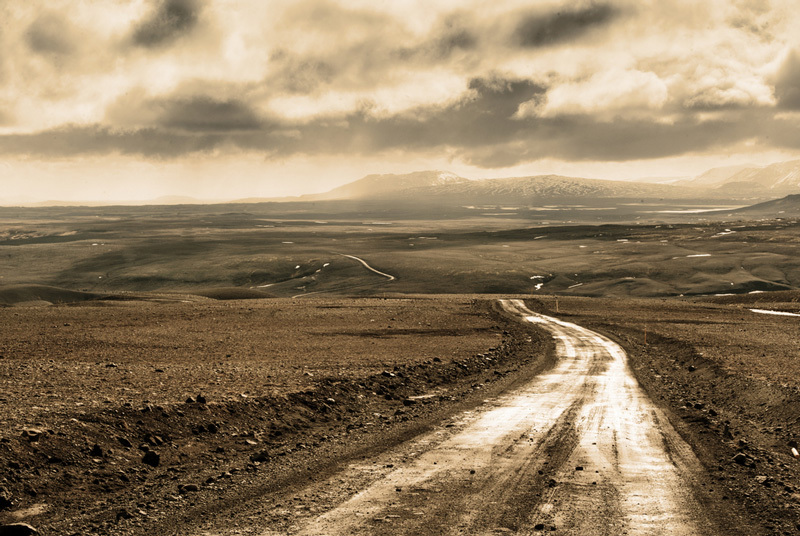 To communicate via radio while being in the Zone of Silence, one must have a lot of luck, or find themselves in a certain part of the region where communication does not last long. Even though the area has been considered as a paranormal hotspot, people actually live there. There are several houses in the Zone of Silence separated from each other by very large distances. What is even more mysterious is the fact that the stones of the houses do not contain iron or any other metallic material but are nevertheless magnetic in nature and attract magnets. Some believe, these mysterious occurrences are attributed to the high concentration of iron in the area. In the distant past, this area was actually submerged under water and a great number of meteorites have crashed into the area. Today, the zone of silence is considered as one of the most mysterious places on the planet. The phenomenon was investigated by experts from the city of Torreon. According to researchers, these anomalies are caused by the existence of a magnetic cone that causes ionization in the atmosphere blocking the transmission of radio waves. Since the 19th century, there have been numerous reports of meteorites crashing into the area. Mysterious lights have been reported both by tourists and locals who believe that these lights are actually vehicles from otherworldly beings who have underground bases in the area. Even skeptics admit having seen lights, stating they are a common phenomenon. Is it just a coincidence that the Zone of Silence is located on the exact same ‘line’ as the Pyramids od Egypt and the Bermuda Triangle? And is it possible that this proves the existence of ‘Alien’ vortexes on Earth? Strange areas on our planet where unexplained phenomenon occurs on a daily basis.